Like my readers have noticed, I haven't been very active despite all my promises earlier. My life has had unexpected twists and turns many times in the past, but the latest beats them all. 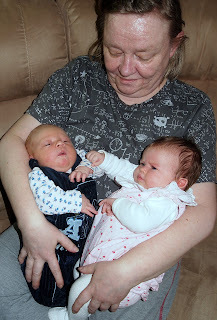 I have become a double grandmother! 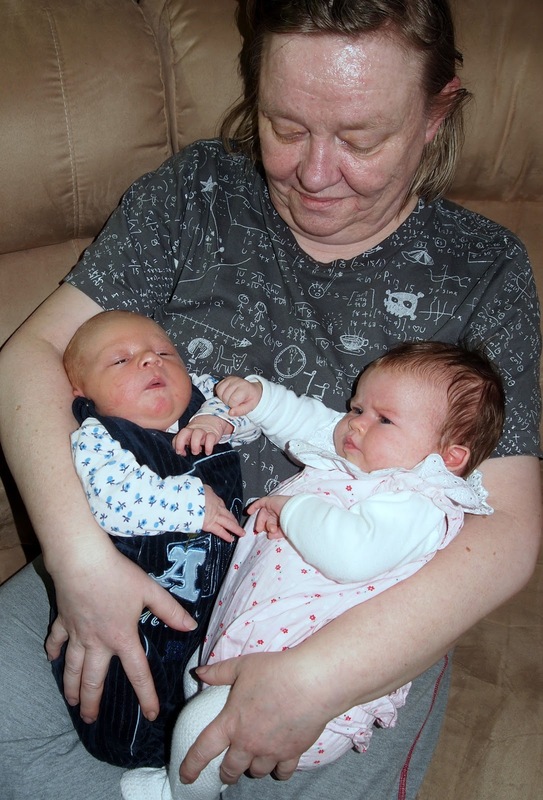 My son had a daughter 8 weeks ago and my daughter had a son 1.5 weeks ago. All the time I find myself thinking about them (and their parents), and other activities suffer from my absence of mind. Nevertheless, I am enjoying every moment!